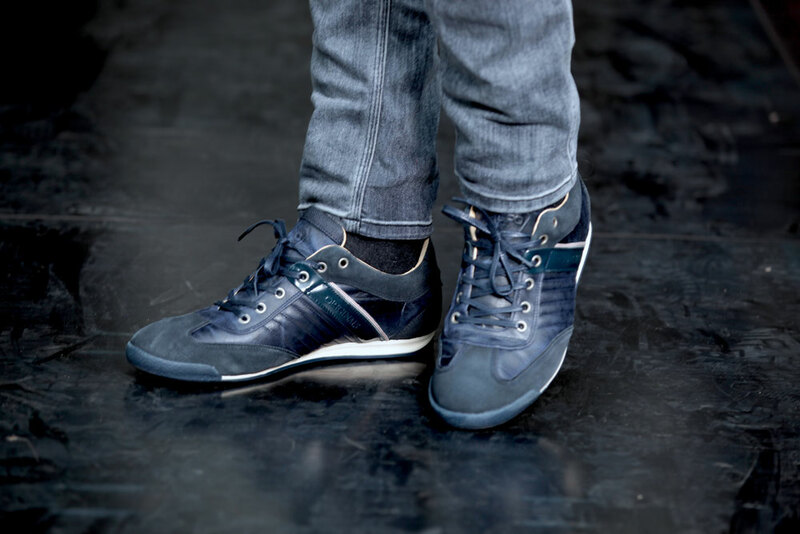 The new and cool alternative to the original and famous sneaker from GPO, is the Macao. 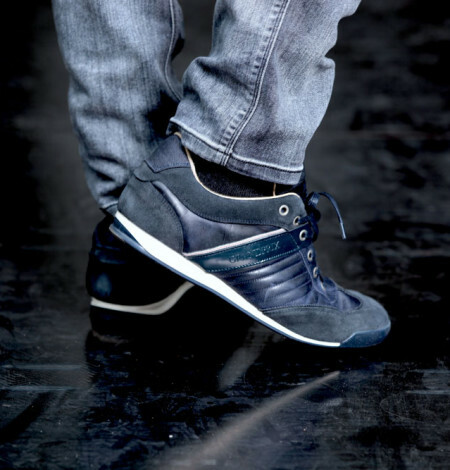 This fully leather shoe is made in Europe and is really comfortable whether you're behind the steering wheel, walking or just playing cool at the bar. Be cool and get your own pair of Macao before it's too late. Hell, even the shoe-box is utter cool. 80% leather, 20% suede with rubber sole. Overraskende god kvalitet og pasform – og noget nær de perfekt køresko. Samtidig ligner du ikke en klovn i racersko når du bruger dem til hverdag. Anbefales!